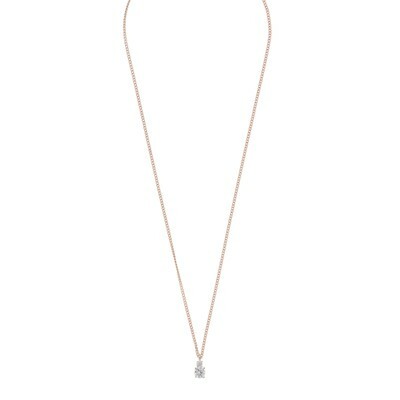 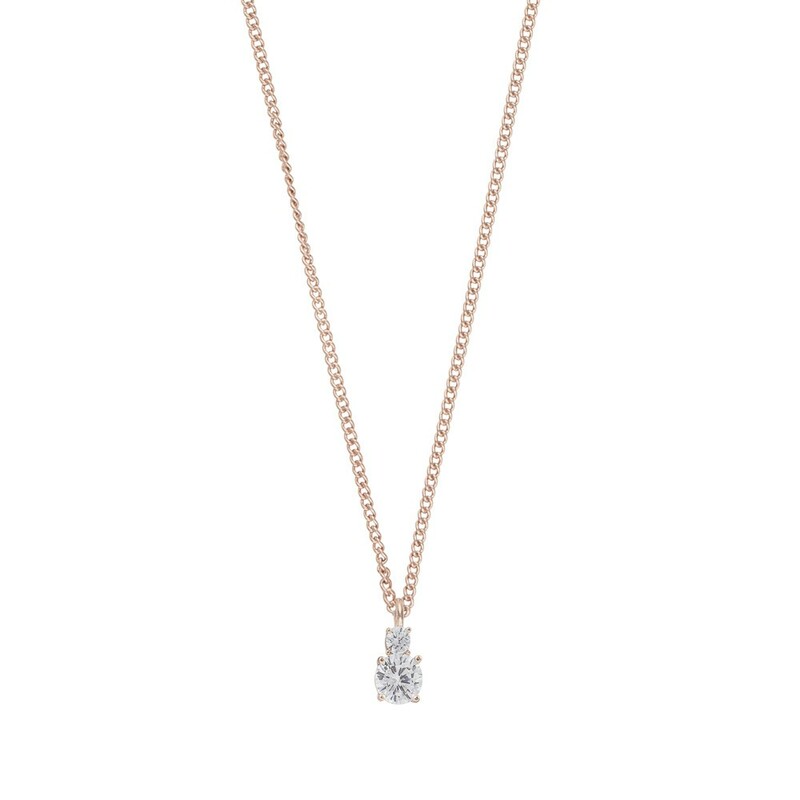 Duo Small Pendant Necklace in rosé/clear. 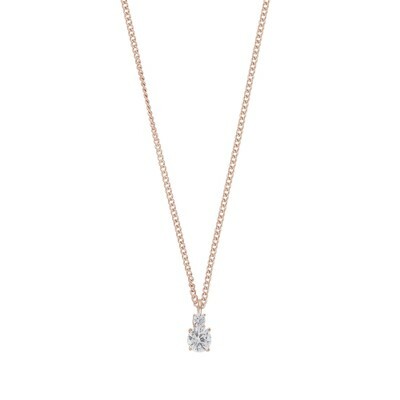 A chain in rosé gold adorned with an elegant rhinestone pendant to dress up your casual look. 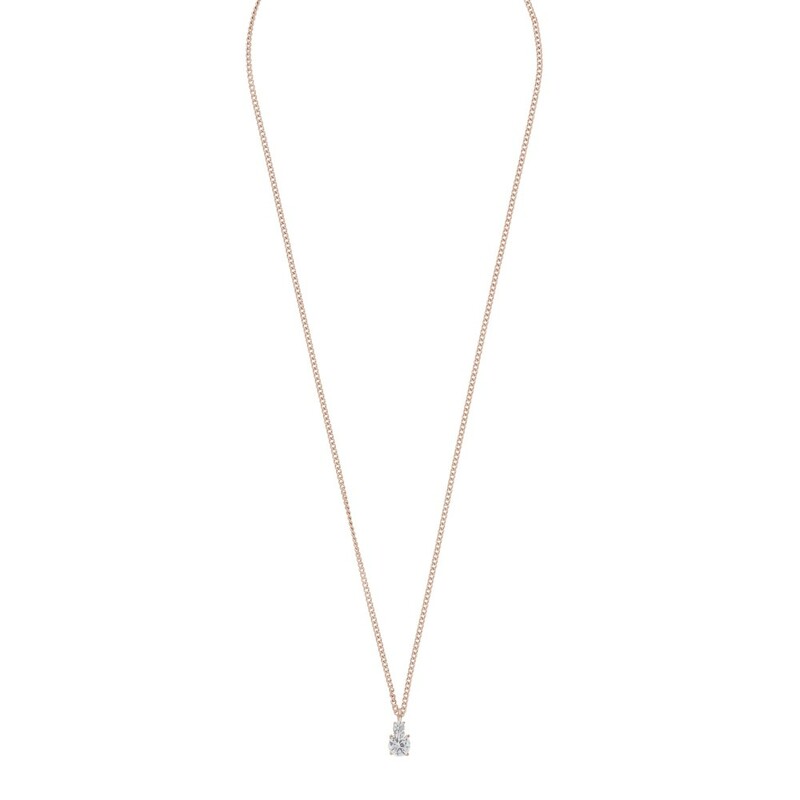 Great to combine with Duo Earring.